Despite the temporary 6-month closure and renovation of world renown Boracay, the Philippines ranked number 1 as the top tourist destinations in Asia. 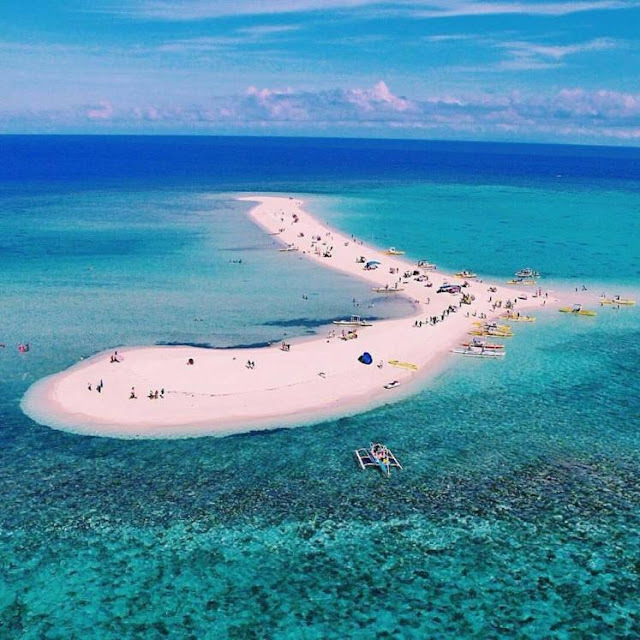 According to Forbes magazine “The 5 Spots In Asia That Are Booming With Tourists In 2018” cited the Philippines with its improved connectivity and infrastructure as a top draw for international travellers. The opening of Cebu and Davao airports drawing travellers options aside from known tourists destinations across the country, Carol Ramoran-Malasig said. The Philippines with 10.96% growth in tourism arrivals for 2017. That translates to 6.6 million tourists, with over 675,000 of them were European, that a 7.3 % increase compare 2016 arrivals. 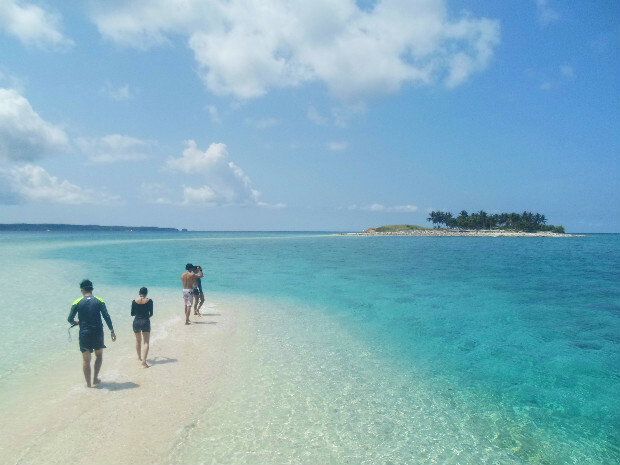 The Philippines topped the Forbes list for top Asian spots for tourists following in order to Japan, Malaysia, Indonesia and South Korea.